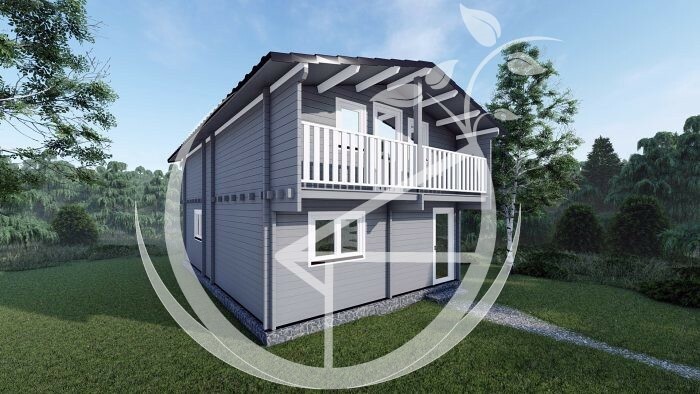 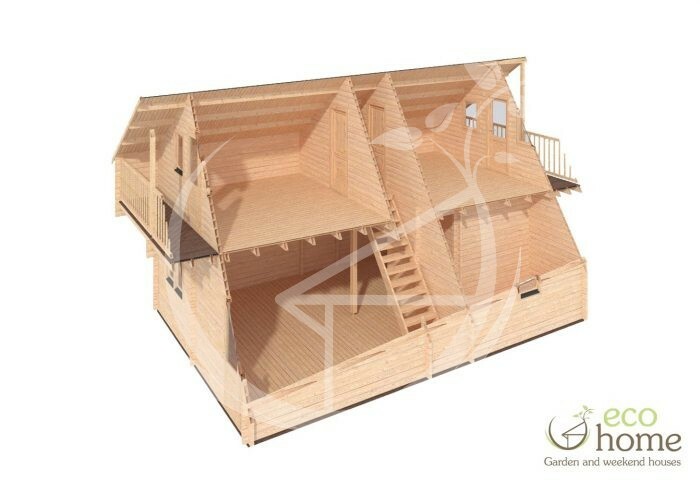 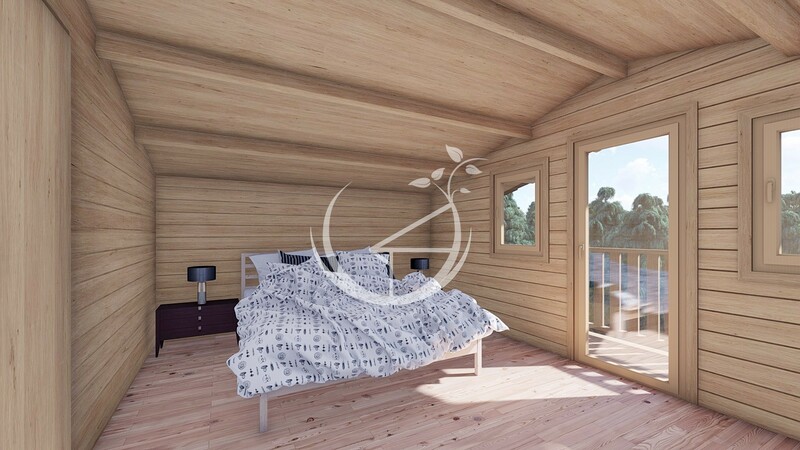 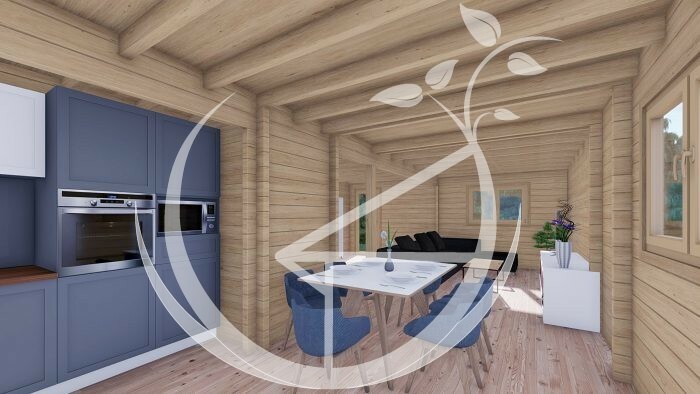 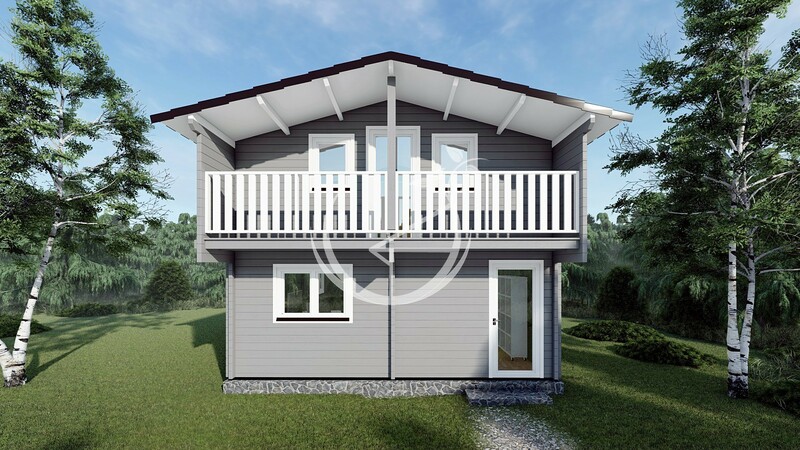 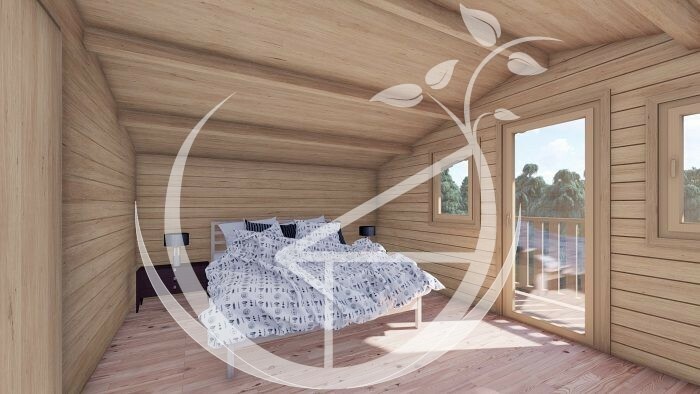 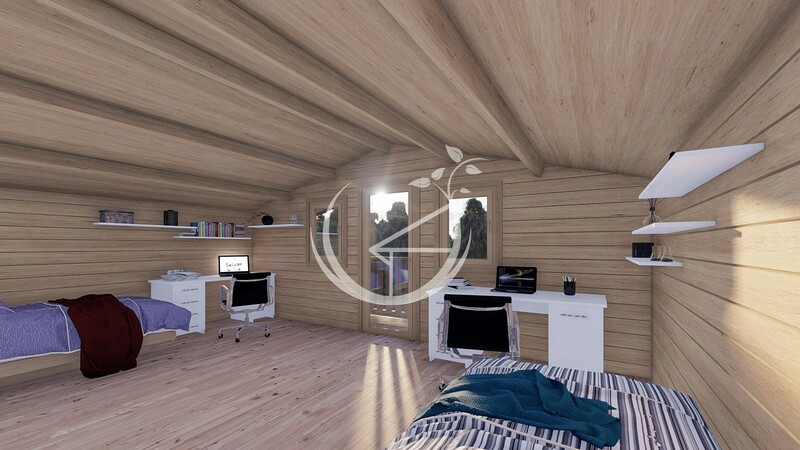 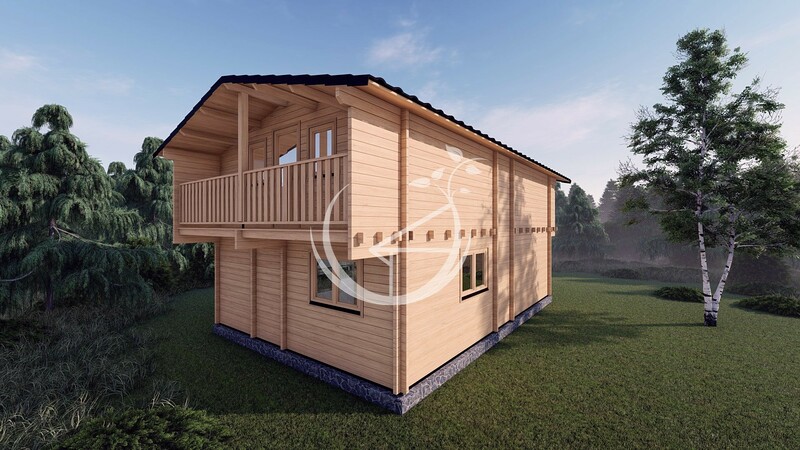 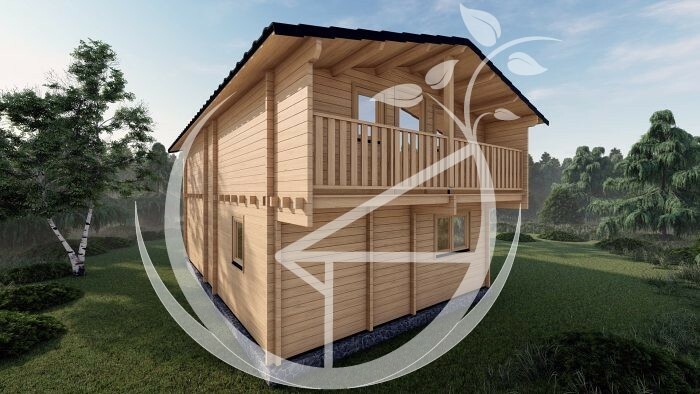 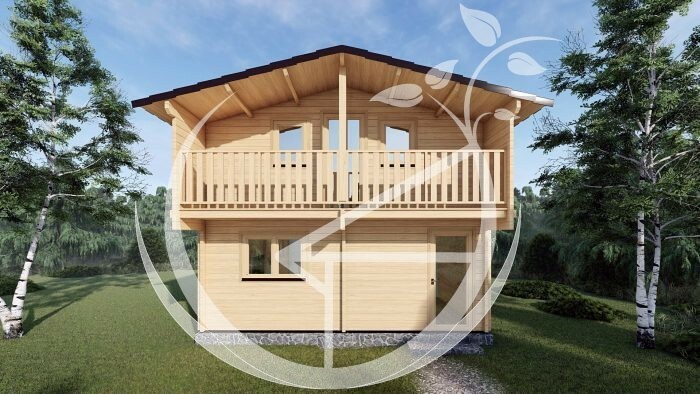 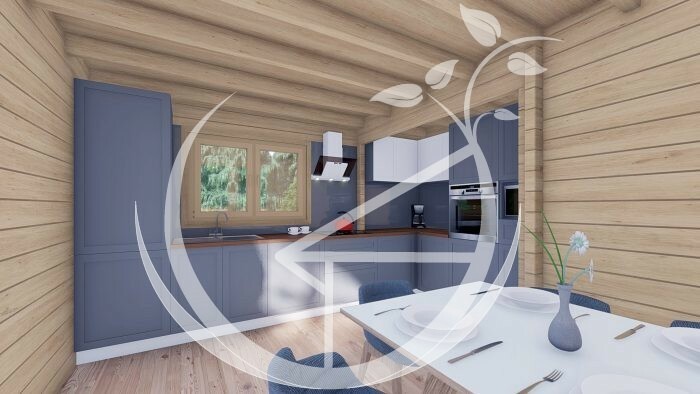 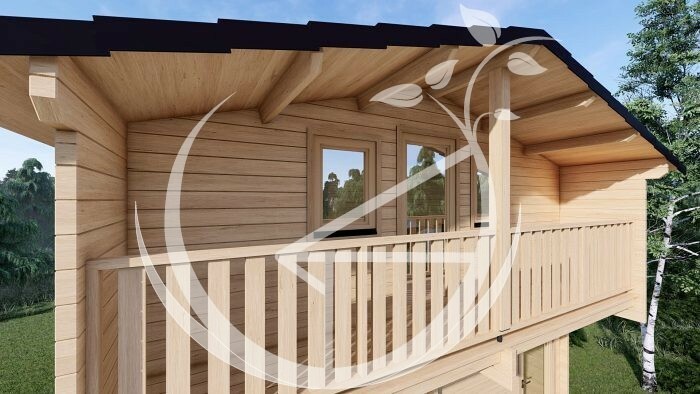 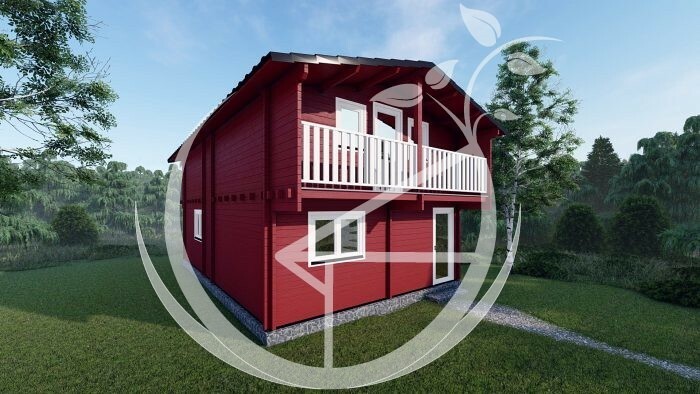 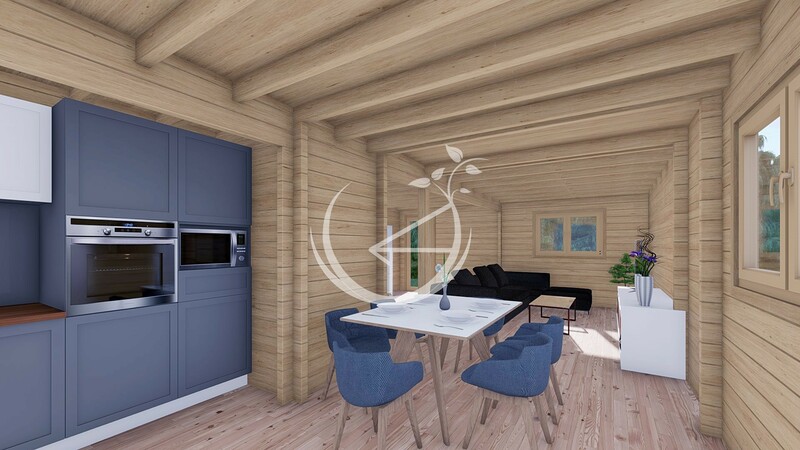 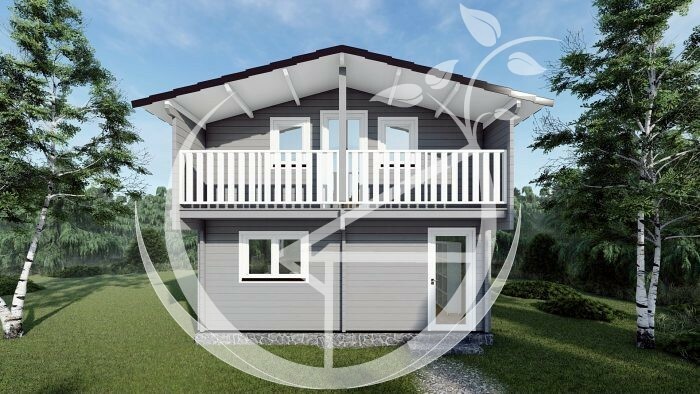 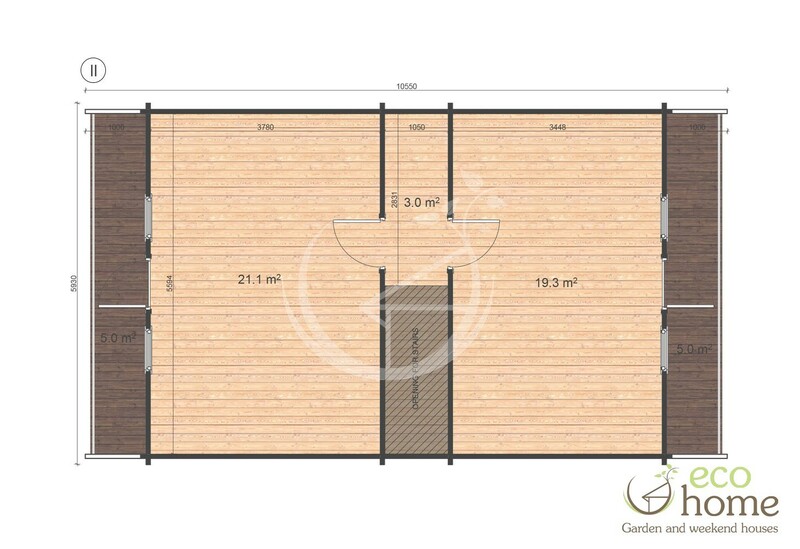 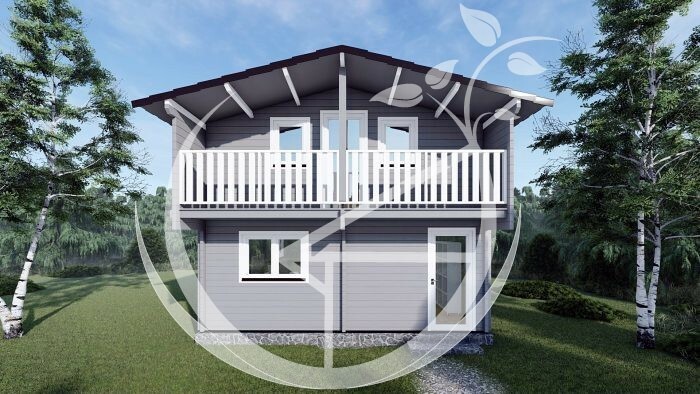 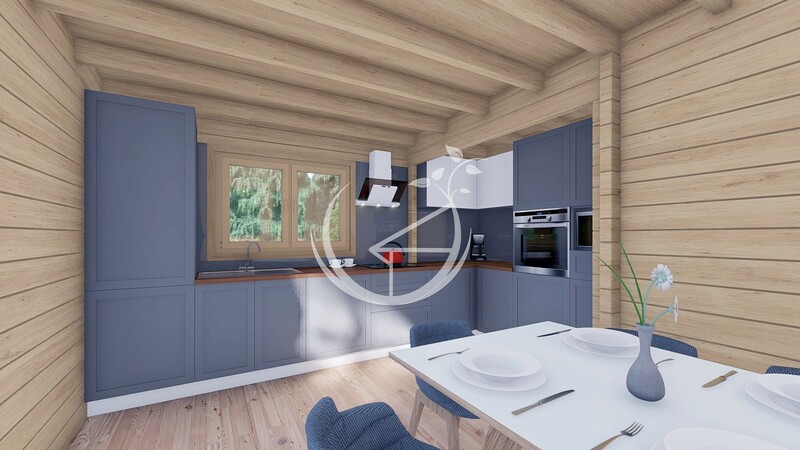 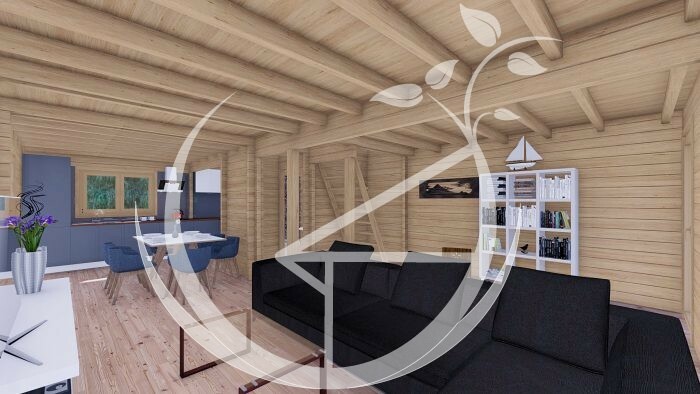 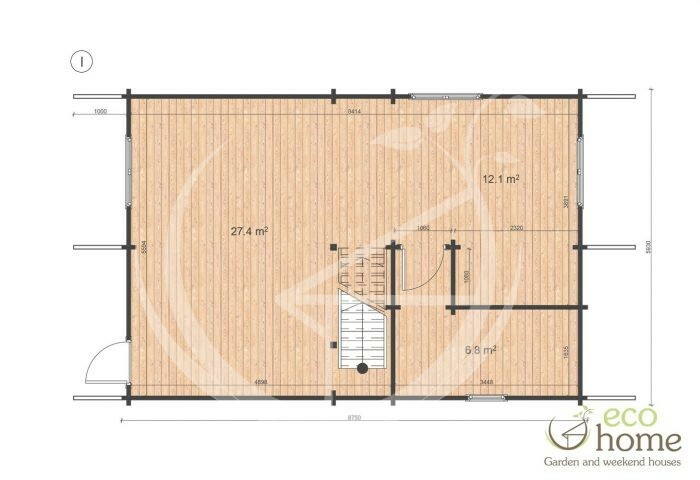 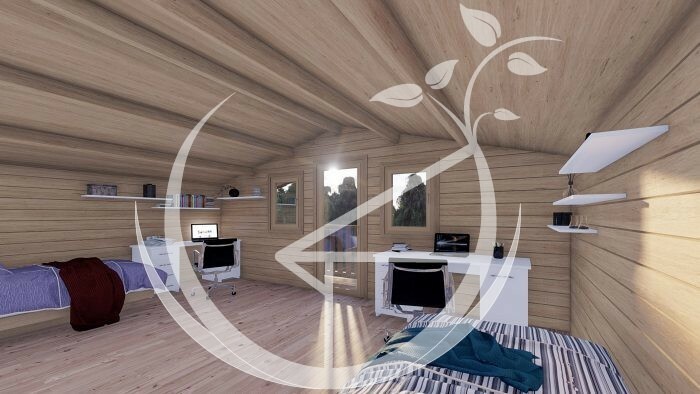 The Verona 2 bedroom log cabin design is large beautiful two storey family home, fully insulated to be enjoyed all year around as a residential family home anywhere in Ireland. 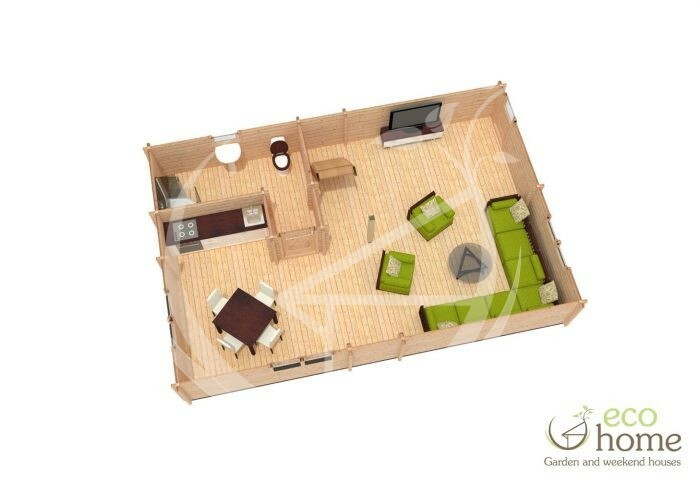 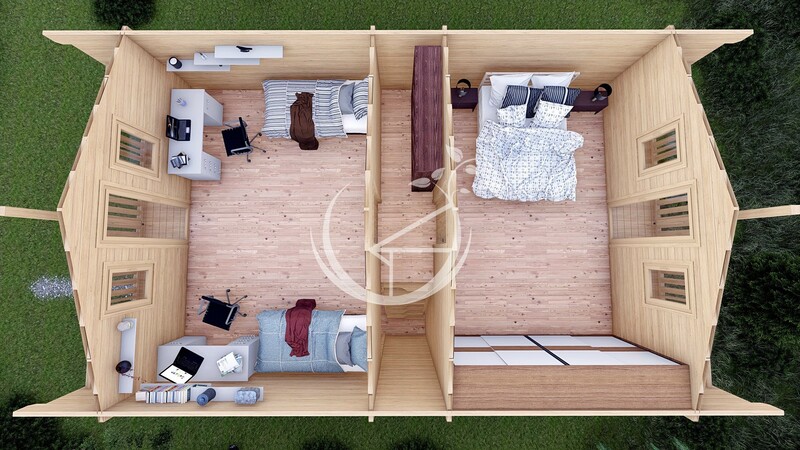 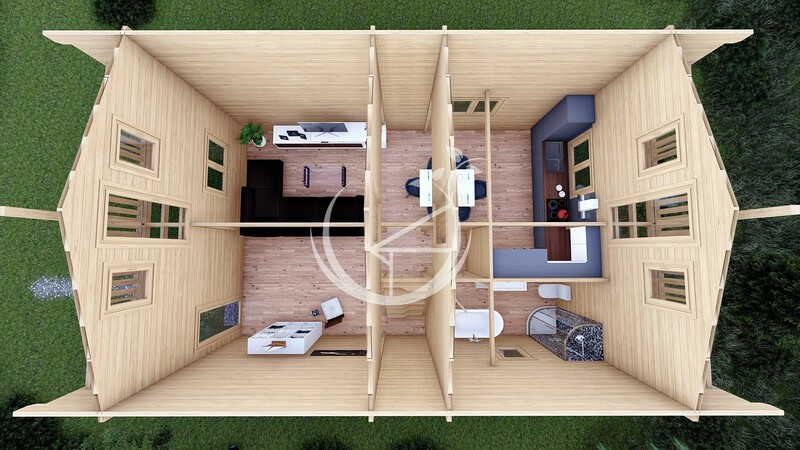 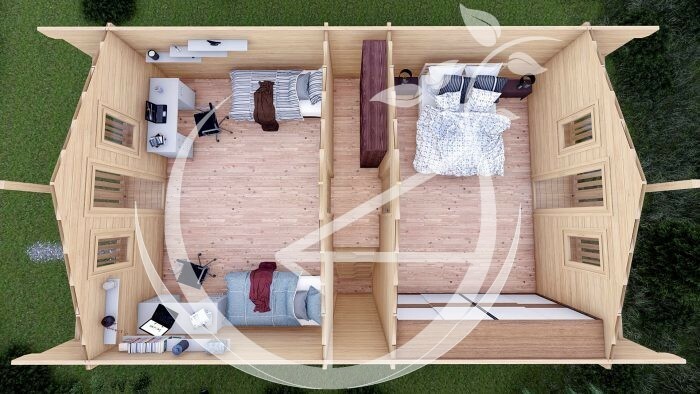 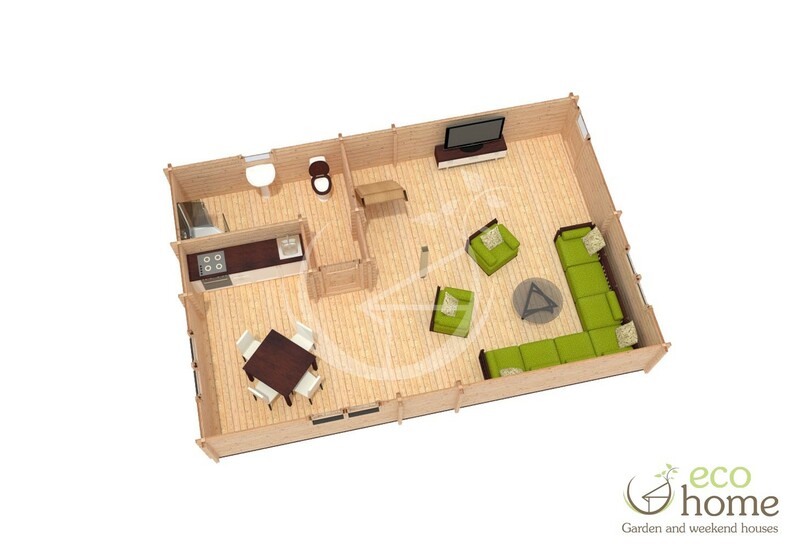 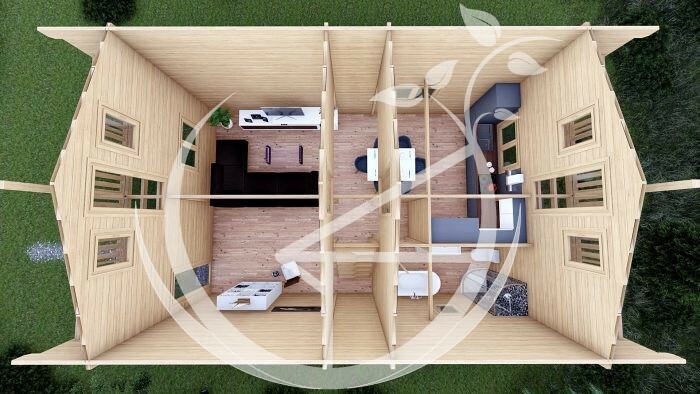 The open plan ground floor is made up of a kitchen and living space and one bathroom. 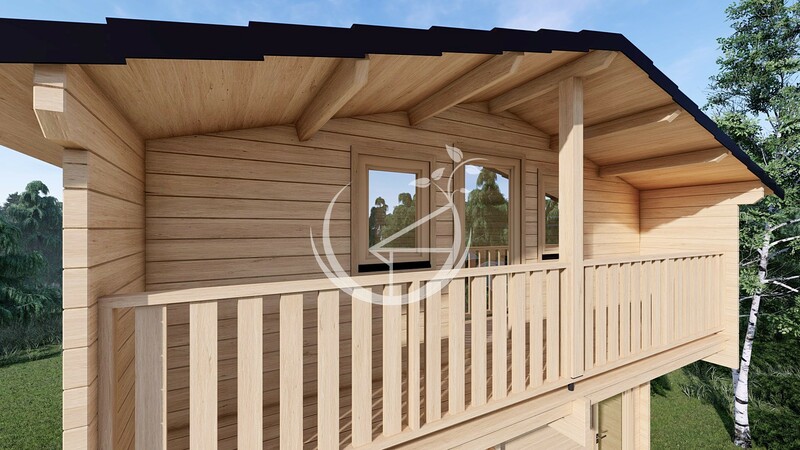 Upstairs you will find two large bedrooms both with a beautiful balcony to relax on and enjoy the views. 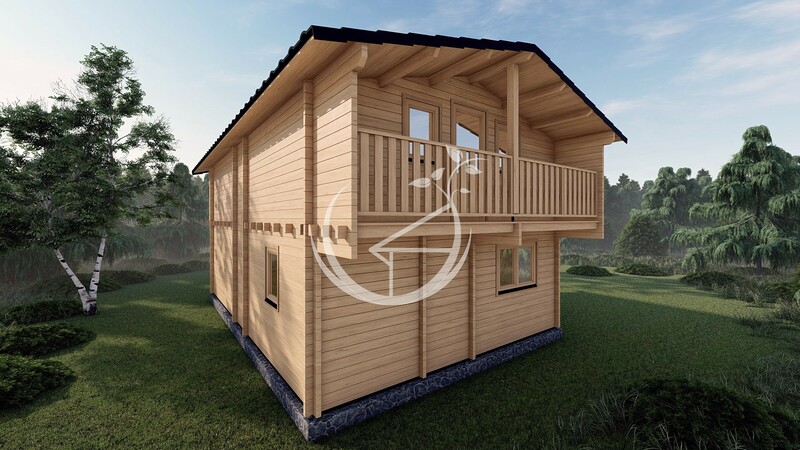 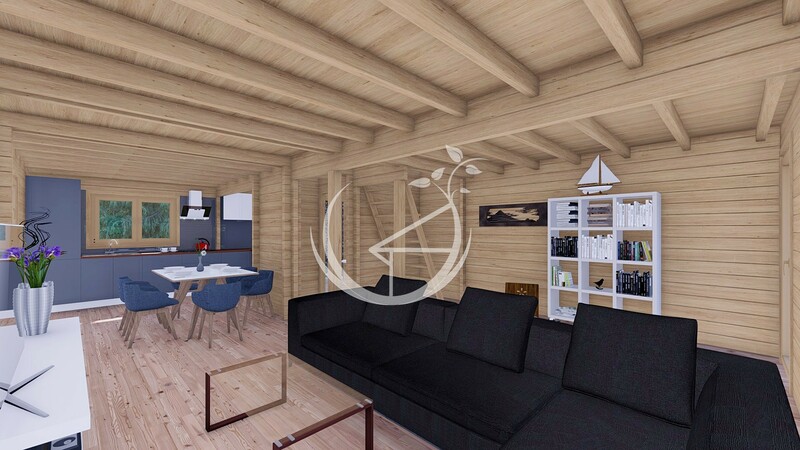 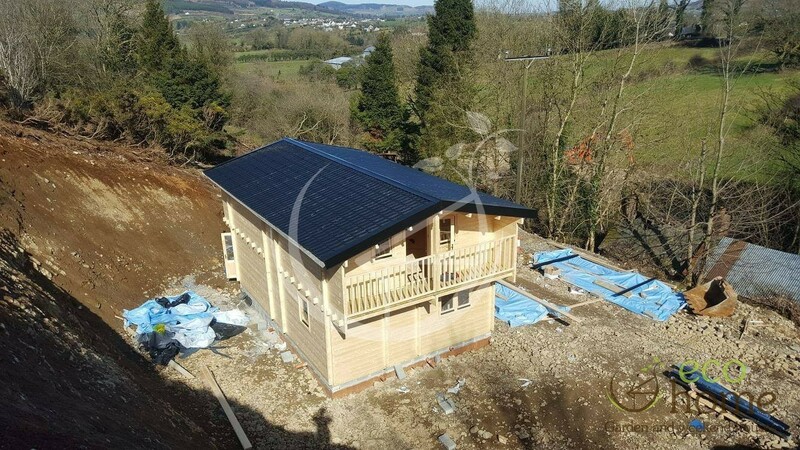 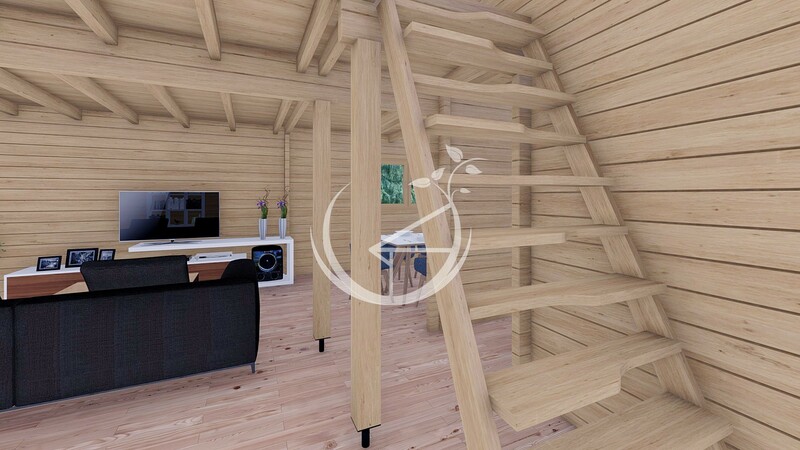 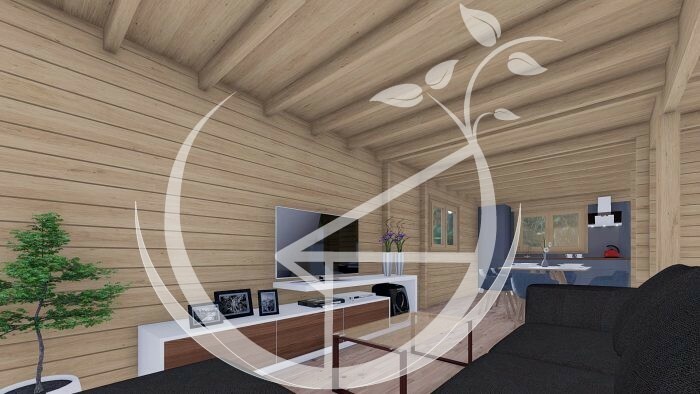 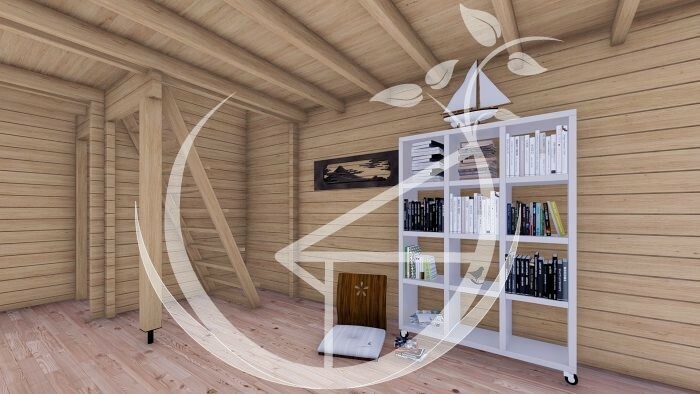 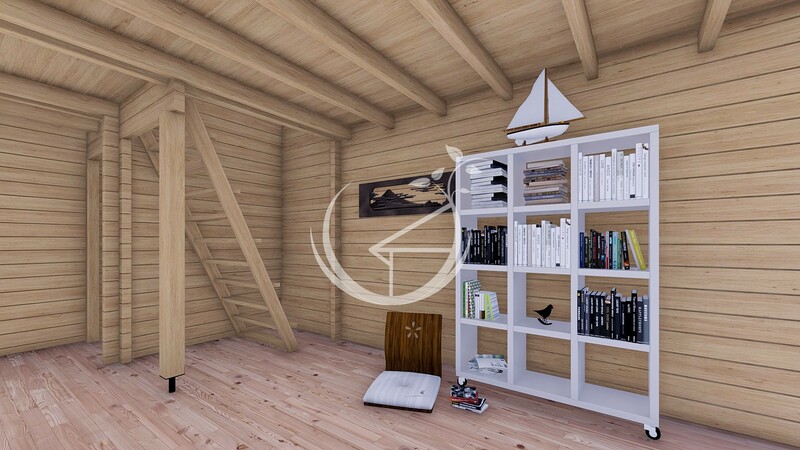 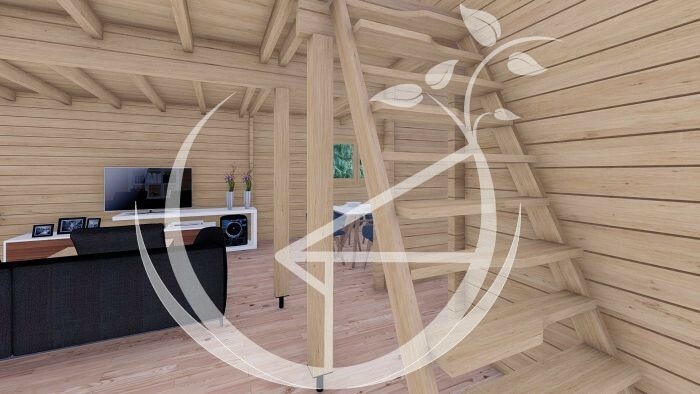 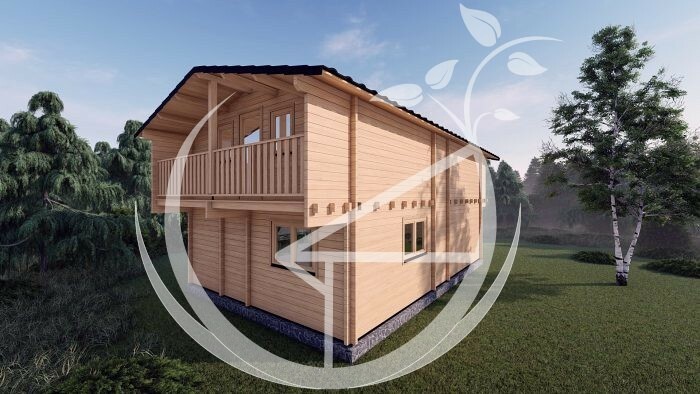 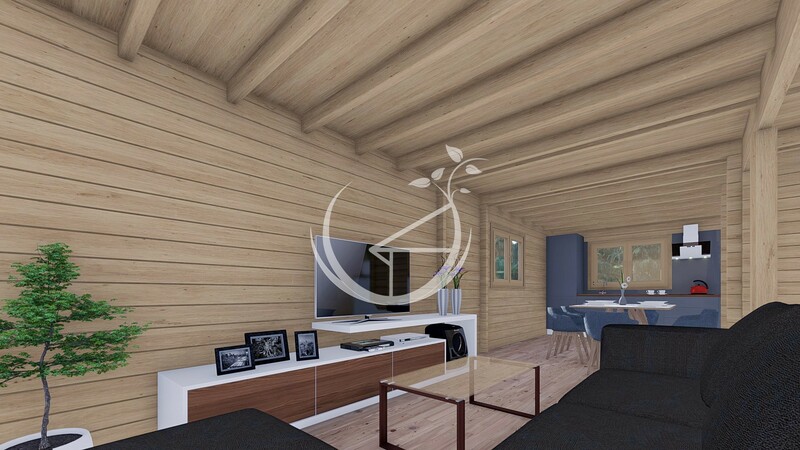 This stunning log cabin would also make a wonderful holiday home allowing you to escape from your busy life to this relaxing home.